The internet created a price-savvy generation of consumers with an increased perceived value of undertaking a price search. 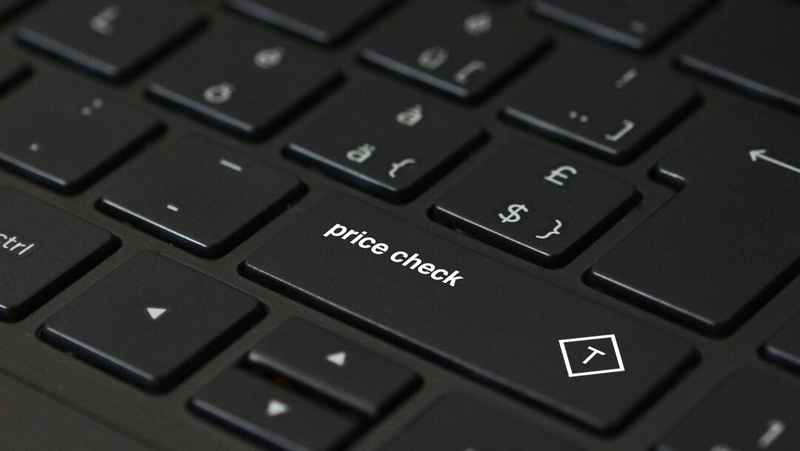 Research on price sensitivity combined with using online medium based on the data gathered from hospitality industry confirmed that websites should make it easy for customers to search for price attributes. For hotels trying to sell to the more price sensitive audience, a transparent price comparison is no longer a courtesy but a necessity. To thrive as a business in the information-laden, fast-paced world we live in, such purchase-influencing information needs to be immediately accessible in order to “nudge” the decision-making process before the shopper leaves the web page. Hoteliers already know that monitoring price parity is crucial, but proving it to potential guests is important too. We've previously demonstrated that hotels undercut by OTAs between 0-10% of the time convert 34% better than those with a 30-40% undercut rate. That astonishing increase includes the dual impact of both being in parity, and proving that parity to visitors with Triptease's Price Check. Displaying a price comparison has an undeniable impact on your website conversion rate and therefore your bottom line. But there are plenty of ‘soft’ impacts too. From brand integrity to meeting consumer expectations, read on to find out why price comparison is a must-have for your hotel website. Travel and hospitality clearly aren’t the only industries where price is a determining factor in making a purchase. In any situation where the choice is between two identical offerings, price logically becomes the only determining factor. A shopper already dedicated to buy faces the final dilemma – where to press a “Buy now” (or “Book now”) button. The answer: where the price is best. In retail, finding the “best deal” couldn’t be easier. There are a multitude of apps and websites providing a comparison service.. In fact, sometimes getting immediate price comparisons is as easy as scanning a barcode! For example, ShopSavvy is a free app allowing to scan bar- and QR codes to access price comparisons of products from 400+ categories (with a possibility to purchase them from the retailers - all that without leaving the app!). A study by Market Track (2017) revealed that 80% of respondents would do online price comparisons of products from different categories before making a purchase in a physical location (also known as a web-to-store shopping scheme). In the world of online travel, this role is fulfilled by strategically-placed price comparison tools. The difference is, there is no web-to-store sequence in a hotel room booking scheme, so it’s either metasearch sites, OTAs or the hotel itself who will take the wheel in the consideration stage of the buyer’s journey. The advantage of displaying a price comparison on the hotel’s own website goes deeper than an increased conversion rate. Let’s look at it from the guest’s perspective: an immediately available price check can improve decision quality and conserve effort and time. Sunstein and Thaler (2008) suggested that s nudge strategy such as a visible price check can positively impact the intuitive and automatic decision-making process. As making choices can be highly costly in terms of the cognitive effort associated with gathering and then comparing information, it’s clear that price comparison tools therefore are a vital part of providing an effortless online experience. Customers appreciate when brands are transparent. According to the Label Insight Transparency ROI Study (2017), 94% out of 2,000 respondents said they are likely to be more loyal to a brand that offers complete transparency. Openly sharing the sought-for information will not only eliminate the need to search for third-party information sources on price comparison, but is also likely to foster loyalty. Caring about the customer is the essence of a personalized brand experience. A modern customer appreciates being educated, not sold to. Providing website visitors with price comparisons from legitimate web sources not only reassures them that they are finding the best deal, but also educates about parity and the state of the industry. Finally, adopting price check on your own hotel website also gives your brand an opportunity to become a choice architect (Sunstein and Thaler, 2008) – a weaver of the context required for the potential customer to make a healthy, well-informed choice. Today’s consumers are armed with more digital price comparison tools than ever before. A price check doesn’t only help to prevent the “clicking around” effect. Consumers are more likely to buy from the brands they trust, and price transparency is a vital part of building customer loyalty.1 It is also a way for a hotel to take ownership of sharing information related to the current state of the market. 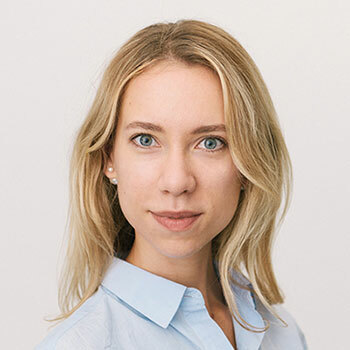 From an ethical point of view, a hotel that cares about its guests would ensure that the most informed, healthy decision is made - rather than leaving the potential guest to waste time on additional online research and, in the worst case scenario, mistakenly settle for a bad third-party deal. Finally, the implementation of a price checking system on a hotel’s own website is proven to have a strongly positive effect on reducing chances of being undercut and improving conversion rates. The rules are simple: if a hotel is unwilling or unable to provide information close to home, the current generation of price-sensitive consumers will find it elsewhere, including metasearch websites and OTAs. There, the purchase journey can potentially become completed.